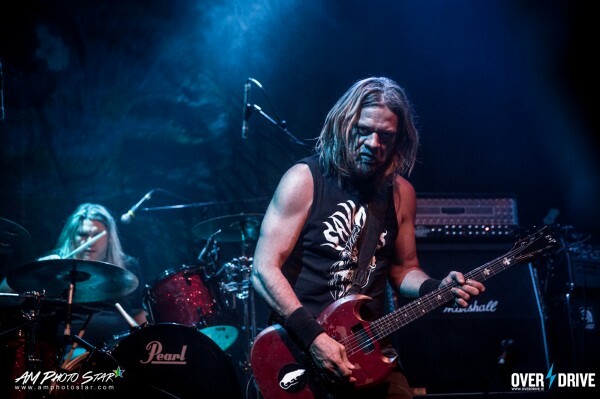 Check out this video from the guys in Corrosion of Conformity talking about writing and recording with Pepper Keenan again. Photo – @AM Photostar © 2017 exclusively for Overdrive. 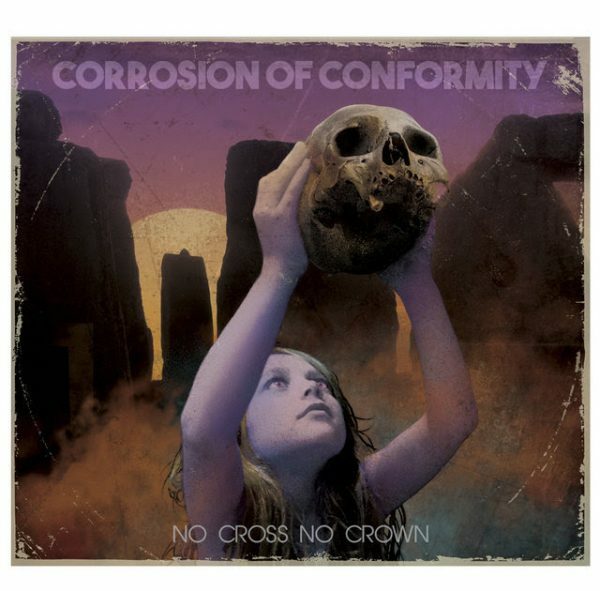 CORROSION OF CONFORMITY will release their long-anticipated new full-length No Cross No Crown on January 12th, 2018 via Nuclear Blast Entertainment.